At Escape we are passionate about conservation and believe that everybody can make a contribution in some way. Here at the Sanctuary our site provides some very valuable habitat for wildlife and since the beginning of this year we have worked with Essex Wildlife Trust to maximise its potential. 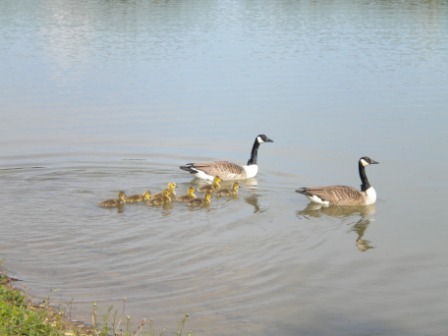 Our Lake Enhancement Project has greatly improved the lake area not only for existing wildlife but also we hope to encourage other animals to make our sanctuary their home. 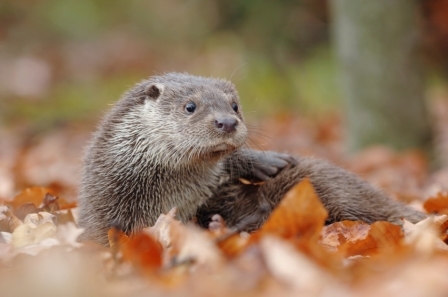 We hope the new otter pool will provide a very happy home for a pair of otters come the spring. 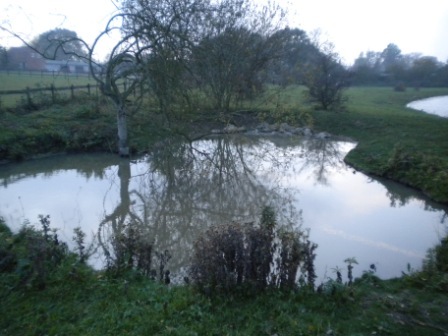 These changes are also to increase the educational value of the area by creating greater opportunity for physical engagement, particularly for younger visitors allowing for ‘hands-on’ activities such as pond dipping. Our picturesque Lakeside Walk will enable all visitors to enjoy the peace and tranquillity of nature at Escape and the opportunity to see our project evolve and the area change through the seasons. Alongside our loud flock of Canada Geese you may also spot Herons, Cormorants and Common Terns. Please check back in the spring for ways to get involved with our conservation project.